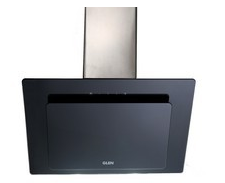 The designer range of chimneys from Glen are crafted with futuristic designs to accentuate the value of your kitchen. Made with high-end glass and matt finish steel, these designer pieces are worth an investment. 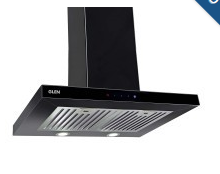 Equipped with specifications like touch sensor control, Italian Motors, energy saving LED lamps and many other, Glen Designer chimney adds a versatile yet sophisticated feel. These have the ability to remove strongest odors at low sound levels.